Concern for the environment rests not only with scientific research on issues such as global warming and a wide range of contaminants, but also in how the choices we make individually and as communities directly impact the environment as a whole. Haverford College has a deep concern and respect for all communities of which it is a part, both social and ecological. Our mission, therefore, is to educate our community towards an awareness of global concerns and to set a positive example of forward thinking, environmental stewardship for our campus and for other colleges to follow. 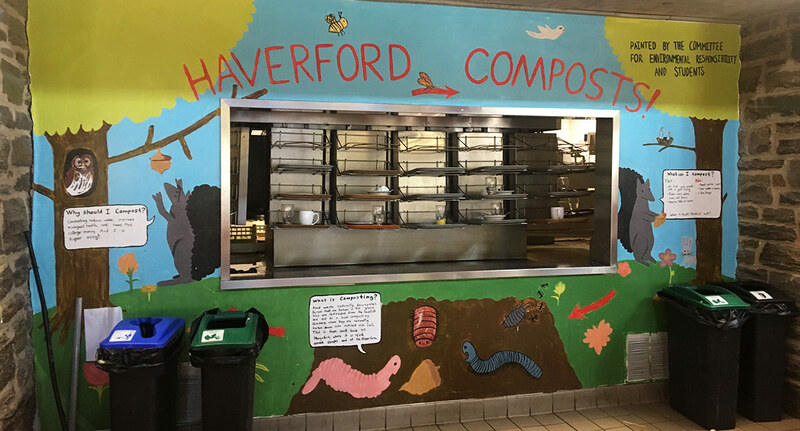 To do this, Haverford College works to ensure that environmental concern is an integral part of Haverford College's daily life. Haverford College is a founding member of the Lower Merion Climate Action Coalition. Haverford is guided by its Sustainability Strategic Plan, a companion to the Plan for Haverford 2020, developed through a community-wide process by the Council on Sustainability and Social Responsibility (CSSR). 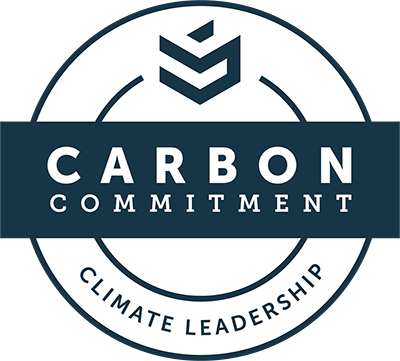 The American College and University Presidents' Climate Commitment (ACUPCC) provides an opportunity for higher education to continue to lead on the defining issue of our time and to model and innovate the climate solutions necessary to preserve a climate conducive to supporting human civilization. Haverford's Carbon Commitment is focused on reducing greenhouse gas emissions and achieving carbon neutrality. Haverford received a silver rating on the June 2017 STARS Report. The Sustainability Tracking, Assessment & Rating System (STARS) is a transparent, self-reporting framework for colleges and universities to measure their sustainability performance.